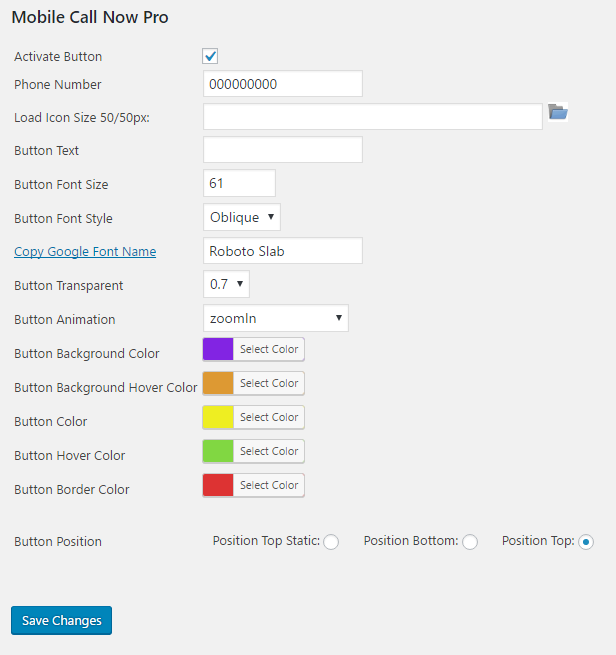 Mobile Call Now WordPress plugin . – Mobile Call Now WP plugin places a Call Now button to the bottom of the screen which is only visible for your mobile visitors. Button Animation – Over 40 animation effects.